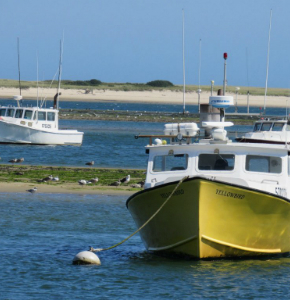 Click here for a great site for Cape Cod web cams. 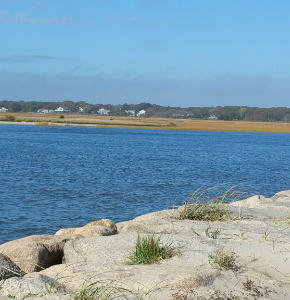 You’ll be able to check out the Sagamore Bridge, The Beachcomber, Hy-Line Ferries, Provincetown, and more! Click here for Cape Cod weather info. 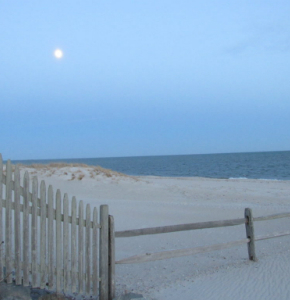 Click here for National Seashore weather. Click here to access info about Cape Tides including sunsets, and moon phases, and more!